Stocking your pantry is easy if you have all the money in the world. Stocking your pantry on a budget can be a little tricky. 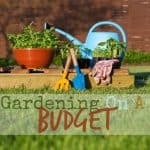 There are some food items that are going to be better for your budget then others. 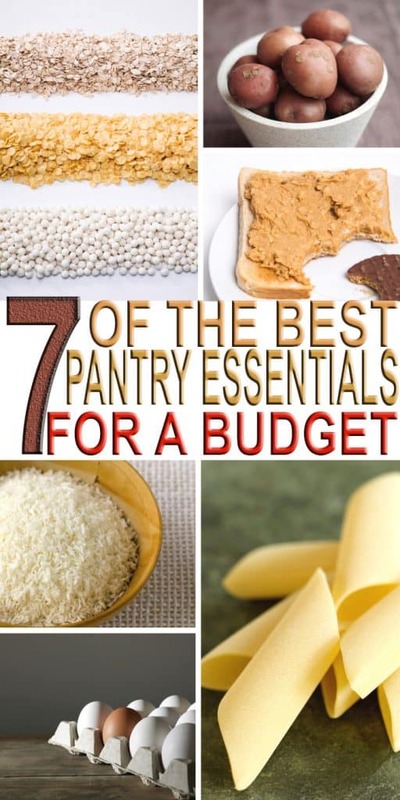 These are the best pantry essentials for a budget and will have you eating like a king (well…almost, LOL)! I am using the term “pantry” loosely and really am just referring to your kitchen in general! The best pantry essentials for a budget are foods that are low-cost, but high-quality. These items may be in your fridge or your cabinet. Eggs are a definite pantry essential. 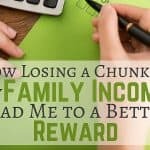 They are a very versatile food and if you shop at the right places you can get them relatively inexpensively. 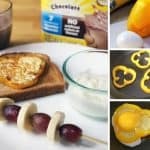 Eggs are also a very healthy food and pack a lot of power in a small shell. I love having an inexpensive meal of Stuffed Pepper Omelets when I have an abundance of peppers from my garden! 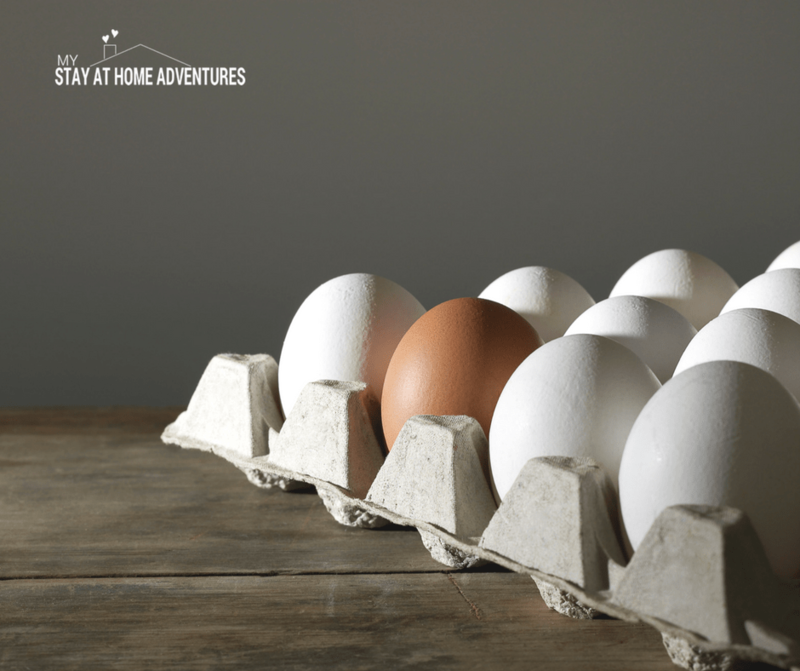 We eat eggs for breakfast, lunch, and dinner! Oats are not just for oatmeal, although oatmeal is amazing. It is shocking how many recipes you can add oats to. 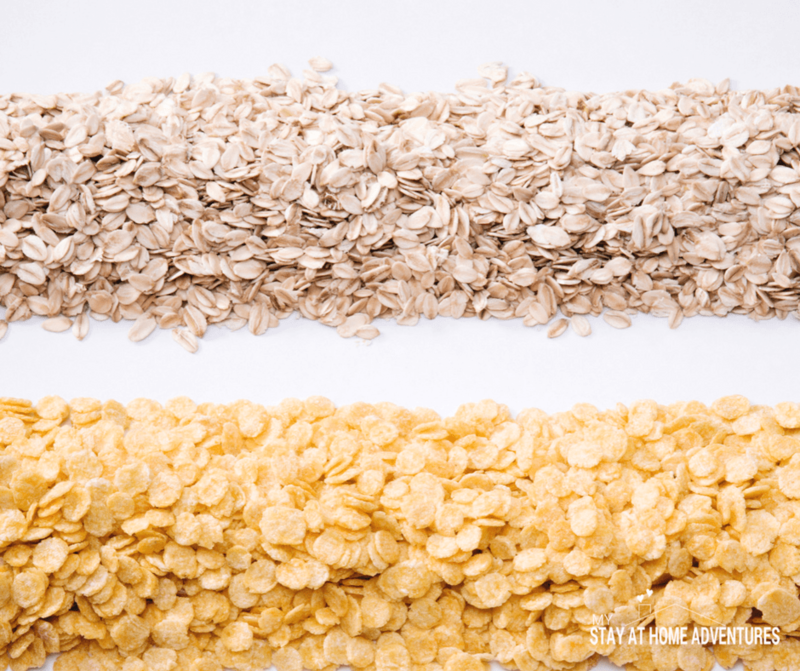 From meatloaf filler to 5 ingredient granola bars to a simple breakfast food…oats are a great staple to have on hand. The great thing is that a big container of oats is very inexpensive. I know that canned beans are easy, but the cost can add up. 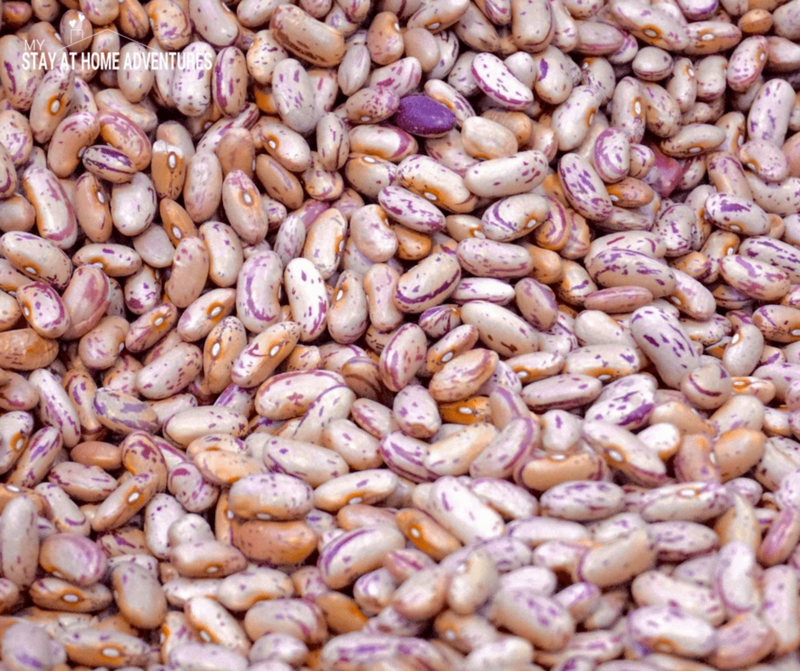 If you are on a tight budget then dried beans are the way to go. Dried beans are very cheap. Buy the biggest bag you can find because they have a long shelf life. 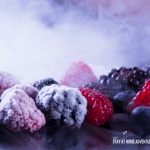 It is simple to cook up a batch in the slow cooker and freeze what you don't need that day. Beans are the perfect way to “fill” up a dish so that you don't have to add as much meat. We love to add beans to soups, casseroles and even nachos. 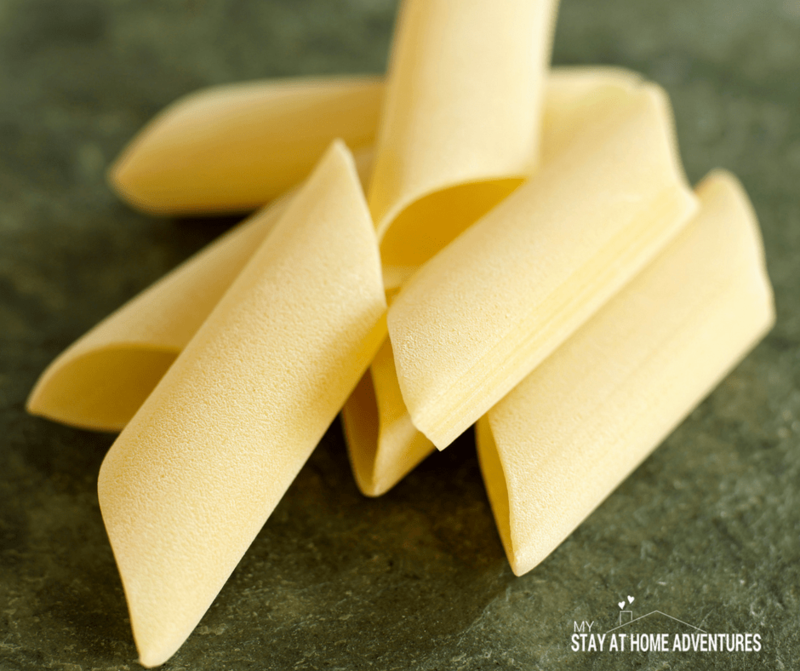 Pasta is actually a very inexpensive staple to keep in the pantry. It goes on sale often and simple meals can be made quickly. I made a quick and easy Frozen Italian Meatball Soup recently with some small pasta shells. It was delicious and I just used whatever pasta I had on hand. Pasta can be a main dish, added to soups, stews and casseroles or used as an easy side dish. 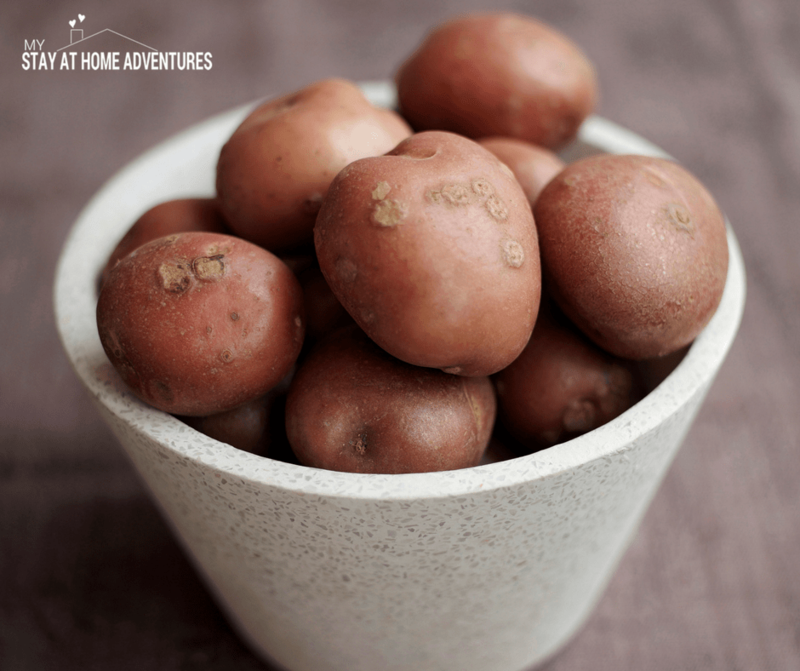 Potatoes are an amazing veggie and they last a long time unlike some other vegetables. They can be used in SO many recipes. Old fashioned scalloped potatoes go great with almost any main dish. I have used leftover mashed potatoes in potato pancakes. Don't forget about a loaded baked potato as a main dish using leftover chili or even taco meat as a topping. 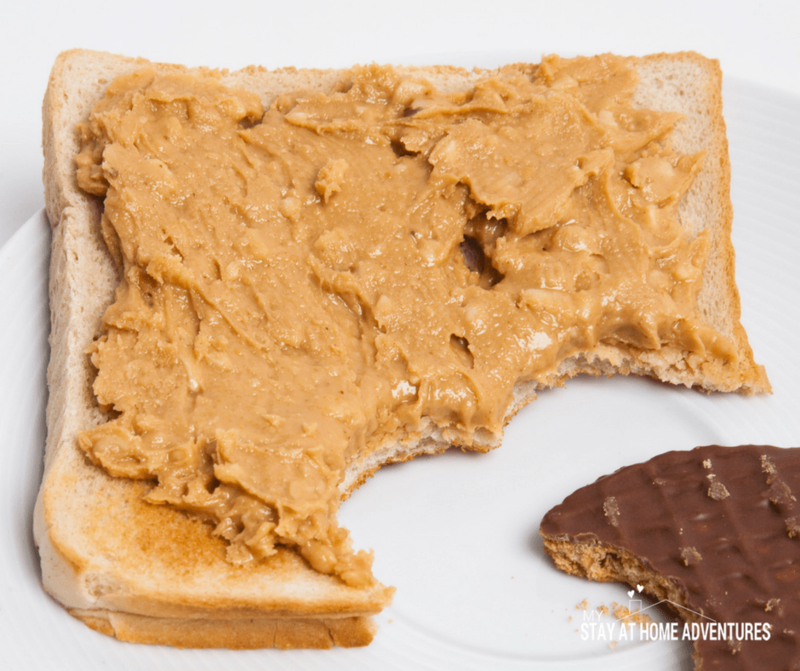 Peanut butter is one of those things that budget minded people have on hand at all times. It is a great source of protein. Peanut butter can be used in cookies, cakes, smoothies and more. Did I mention the best standby ever? Peanut butter and jelly sandwiches? You can even have some fun with it when you make Monsters on a Log! 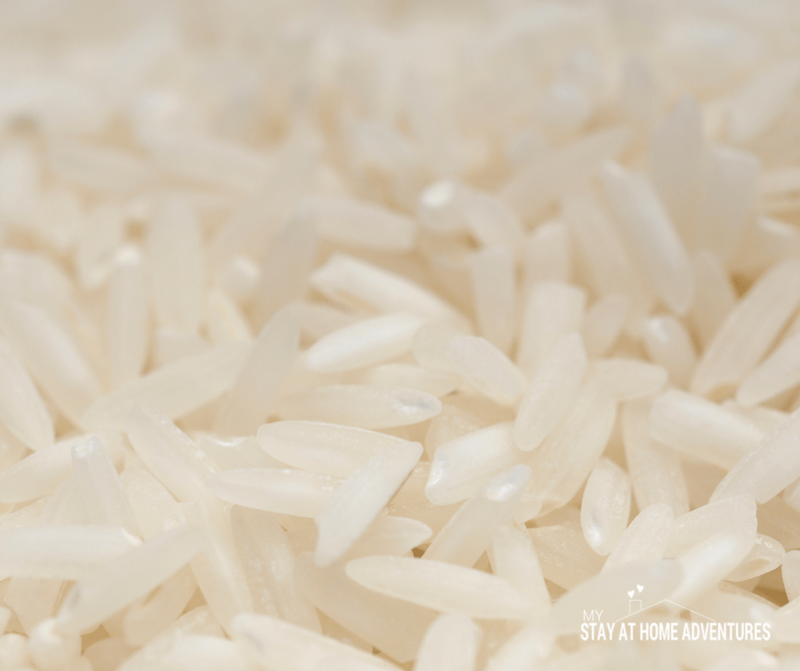 Pick your favorite rice and buy a huge bag of it. What a cheap way to fill your plate! 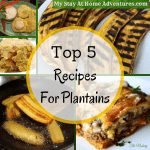 I have a whole bunch of amazing Spanish Rice recipes that can be made on the cheap. I also love to make Easy Veggie Fried Rice as a meatless meal once in a while. Don't forget to add rice to your taco meat to make it go further. What is Your Favorite Pantry Essential? Some of these items (beans, oats) are really good for you as well so having them on hand and incorporating them into your daily food intake not only saves money but can provide benefit to your health.